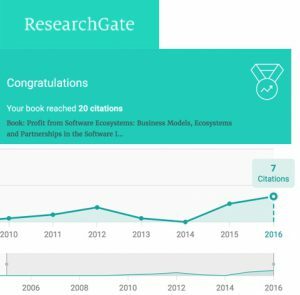 In 2016 already 7 citations! 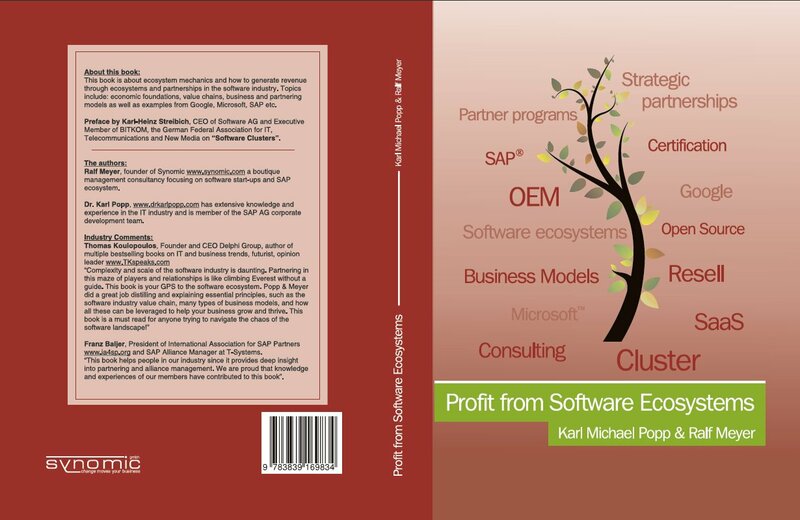 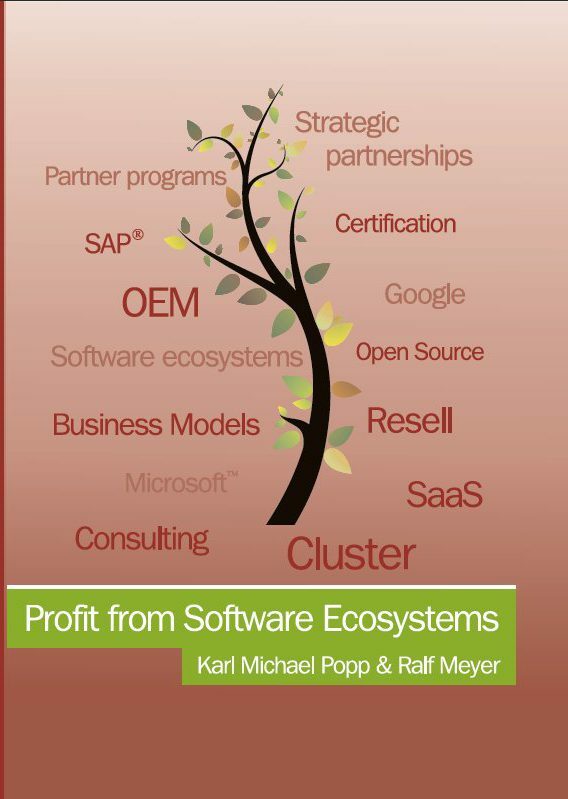 This book is about ecosystem mechanics and how to generate revenue through ecosystems and partnerships in the software industry. 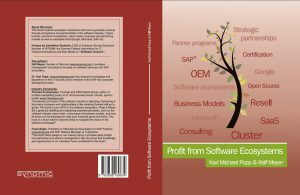 Topics include: economic foundations, value chains, business and partnering models as well as examples from Google, Microsoft, SAP etc.